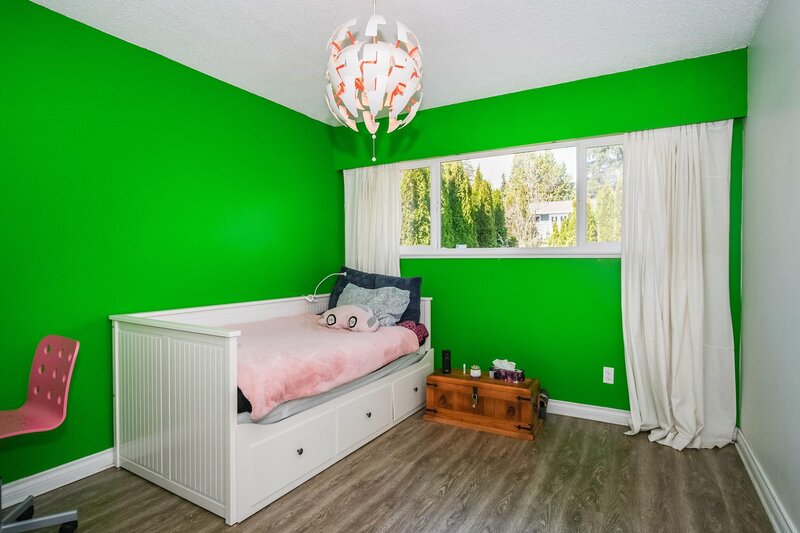 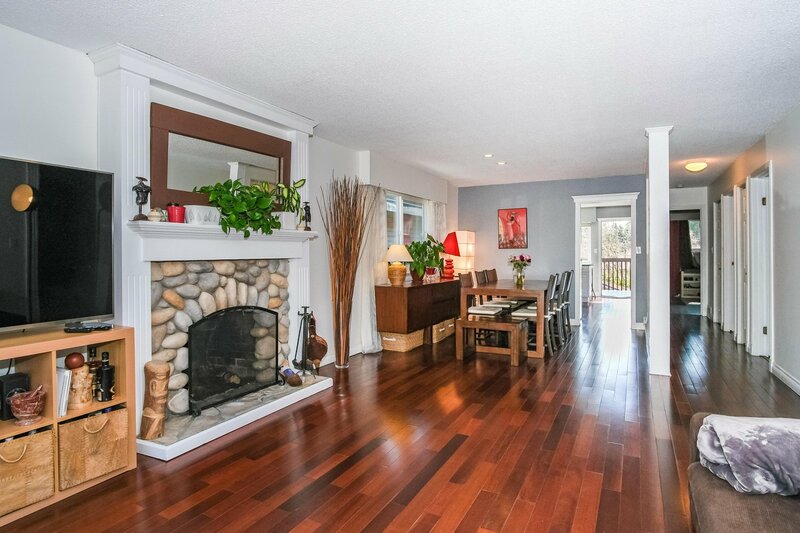 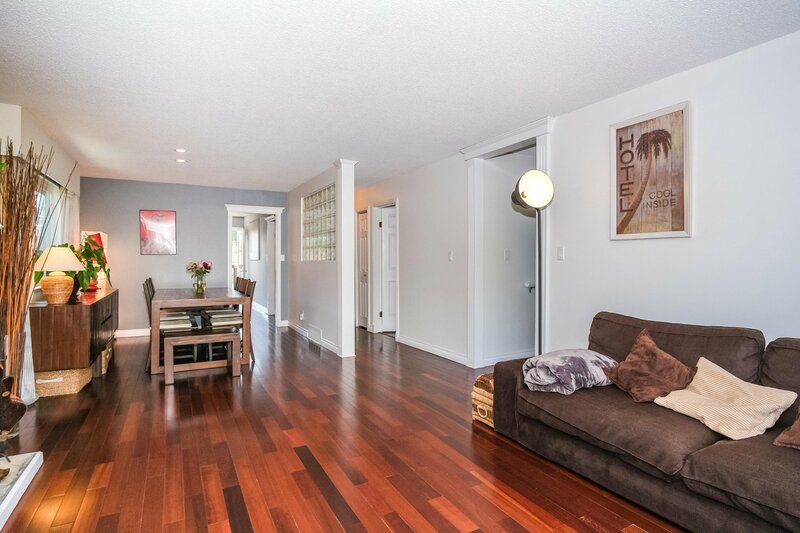 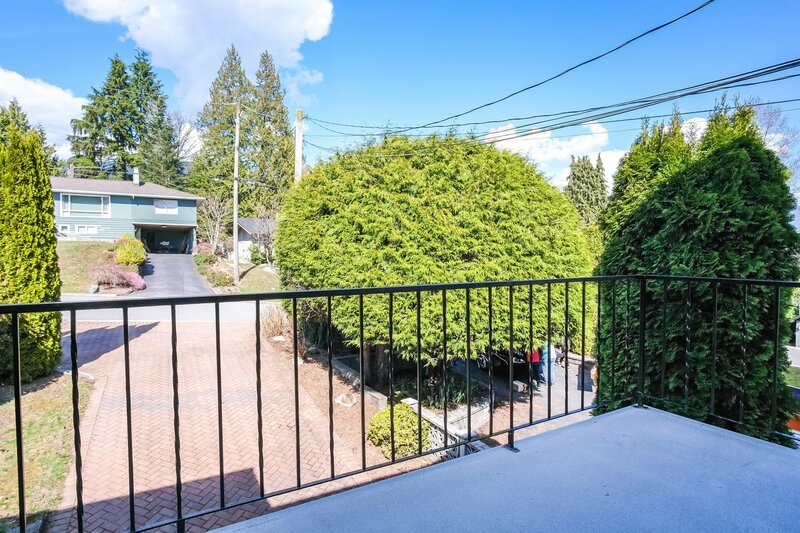 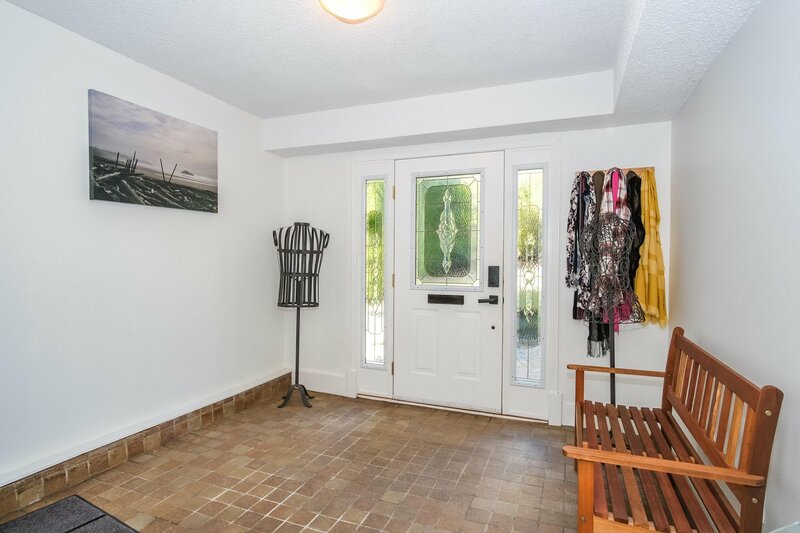 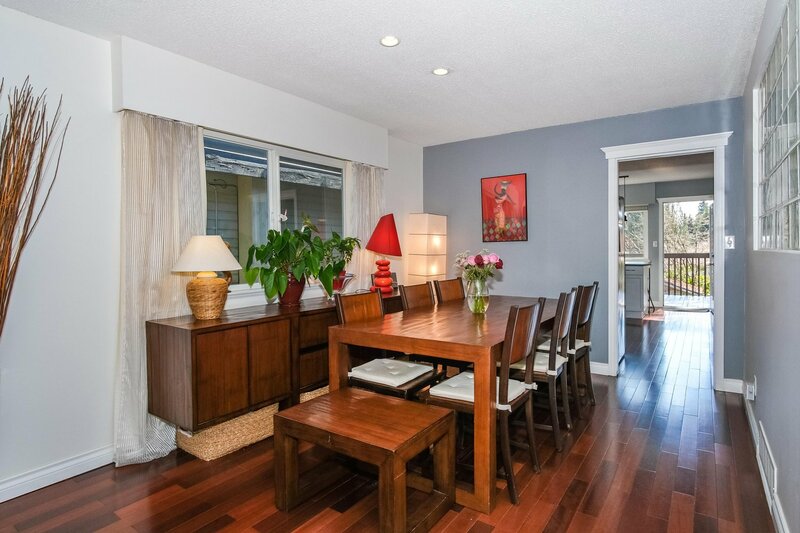 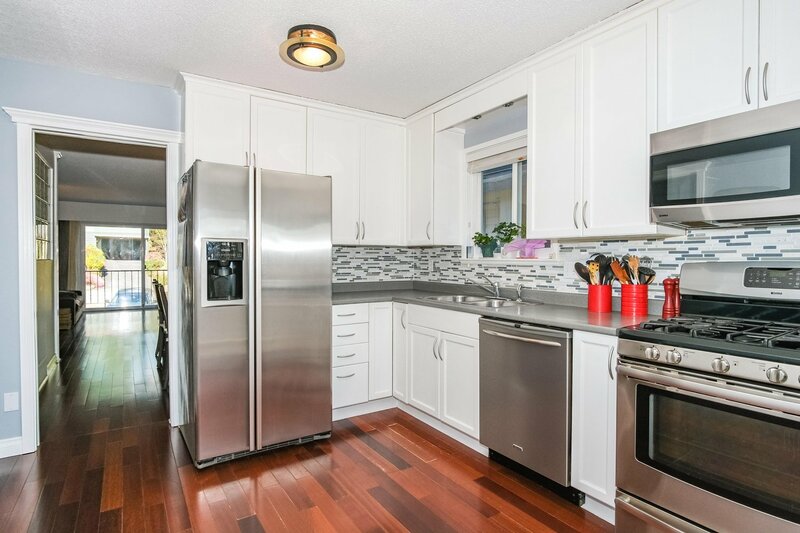 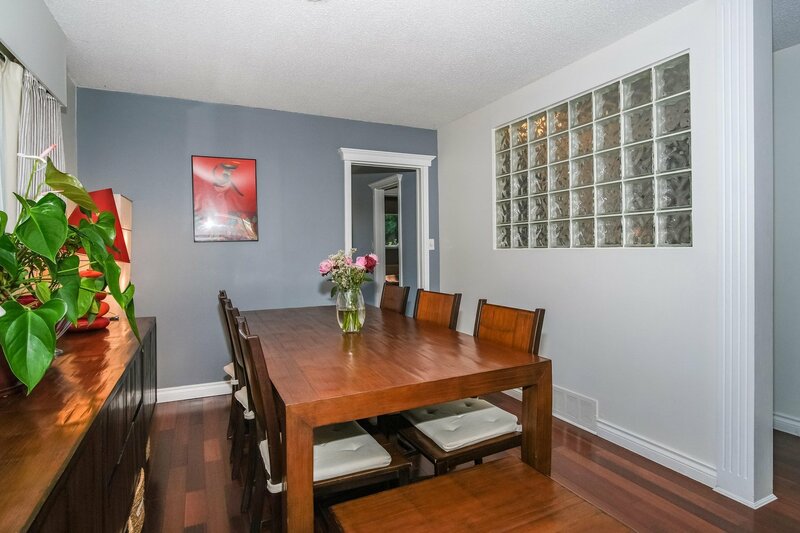 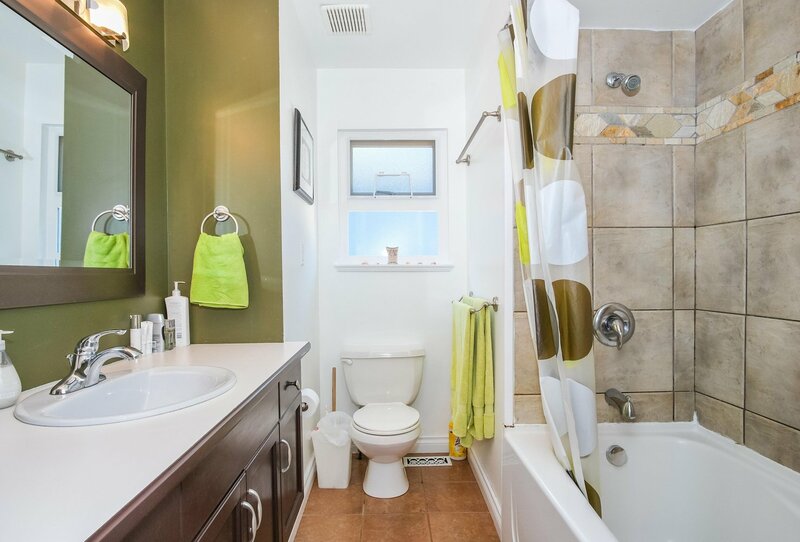 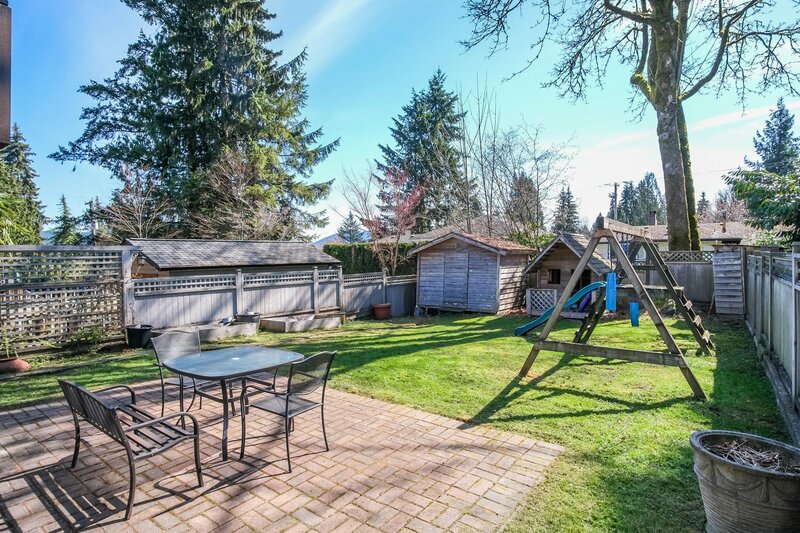 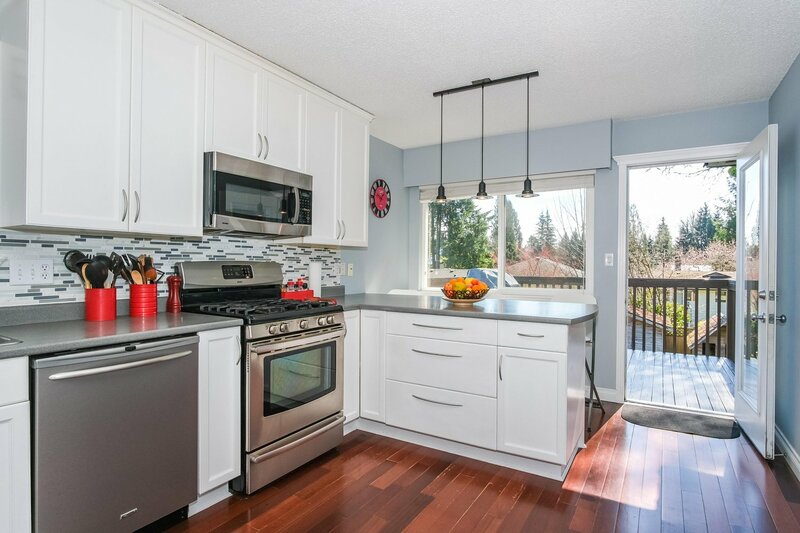 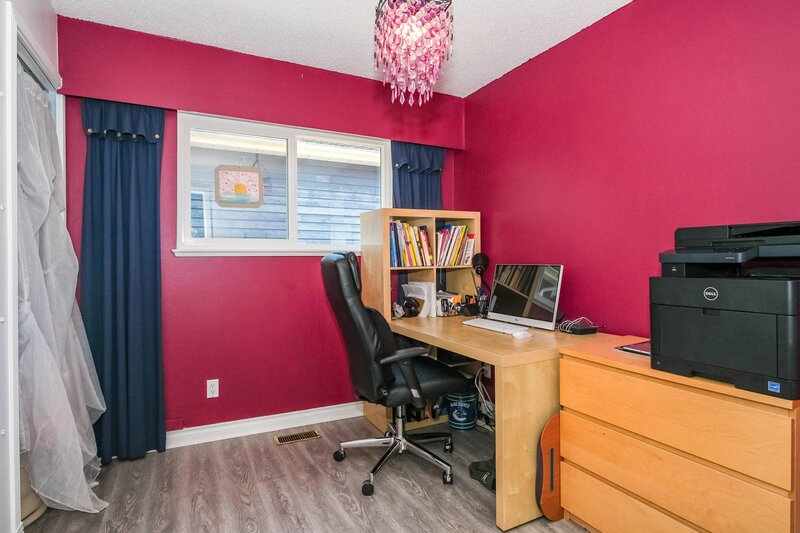 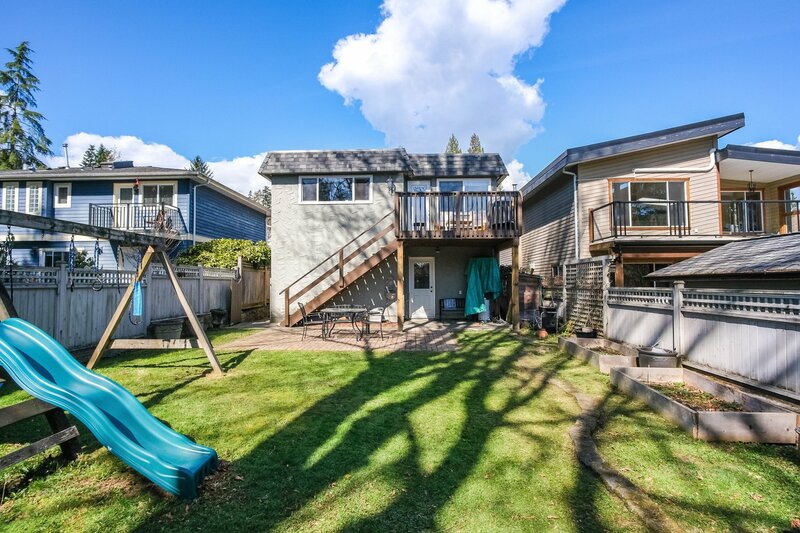 Indian River updated 5 Bedroom family home, south facing flat level fenced in property. 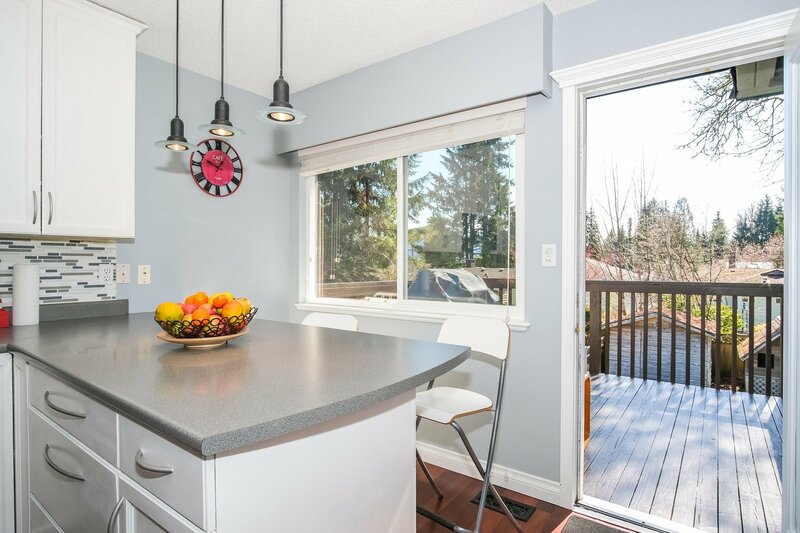 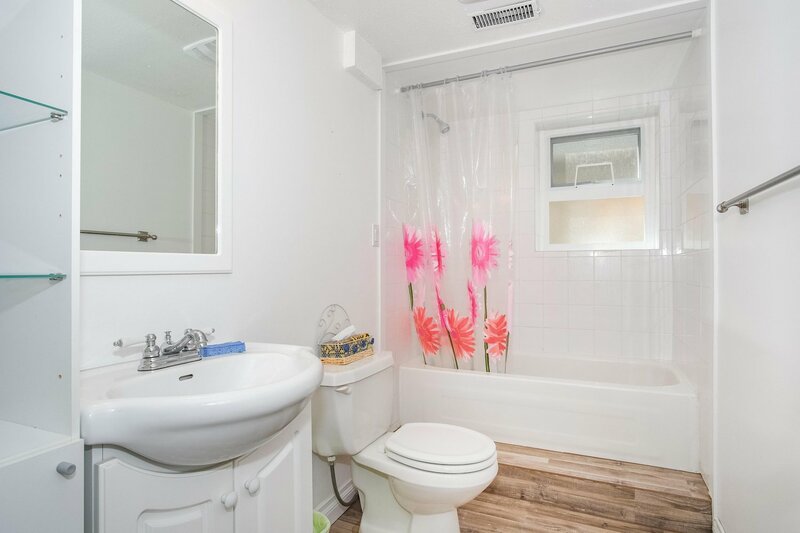 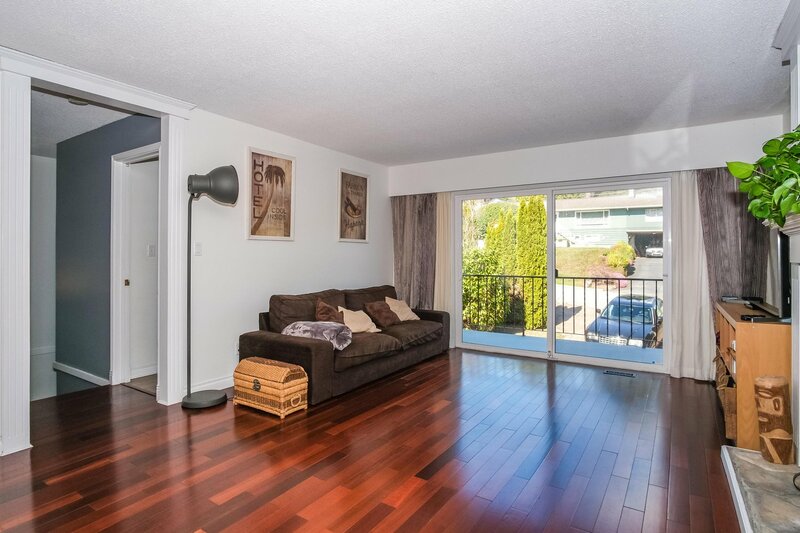 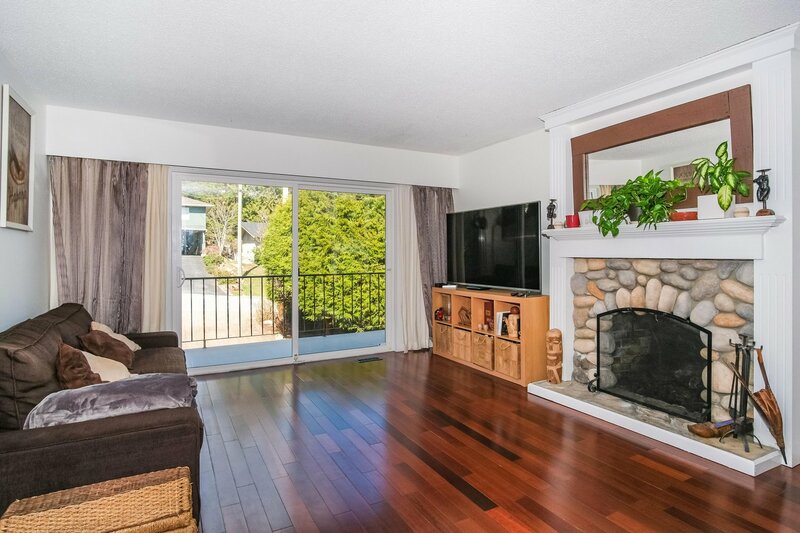 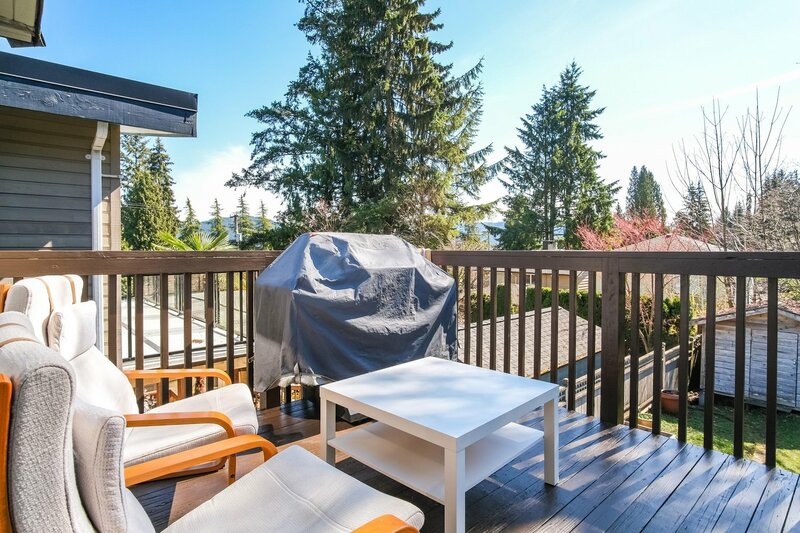 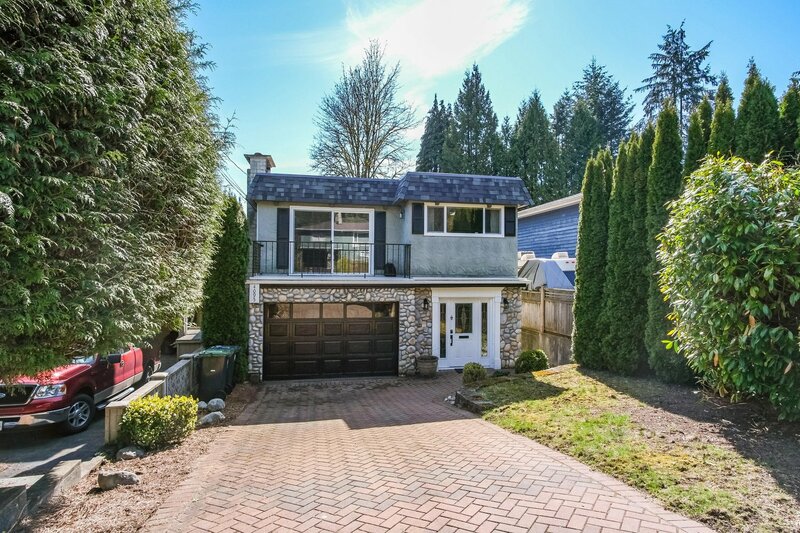 Main floor has 3 bedrooms, master with ensuite, newer flooring, updated large kitchen, river rock fireplace, balcony off the kitchen facing backyard perfect for bbq'ing. 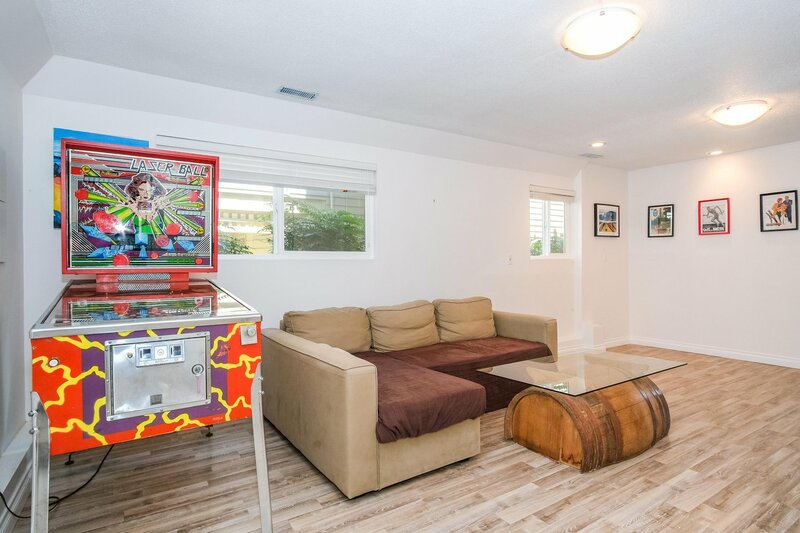 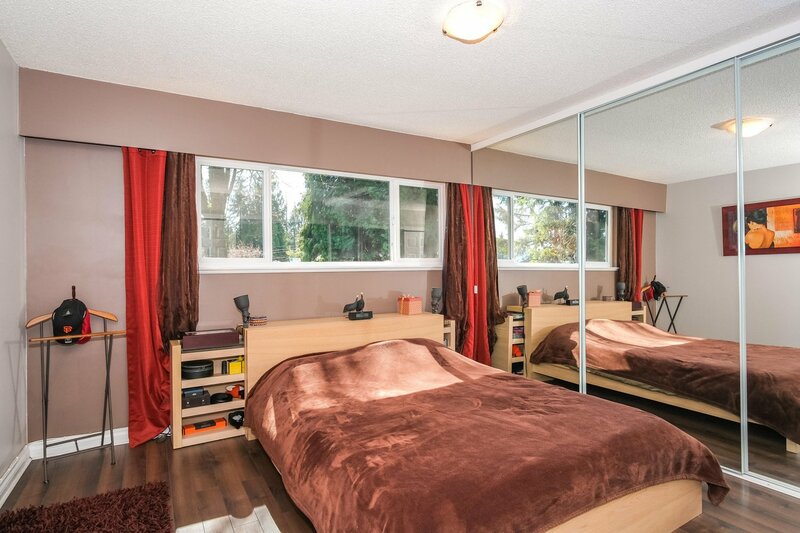 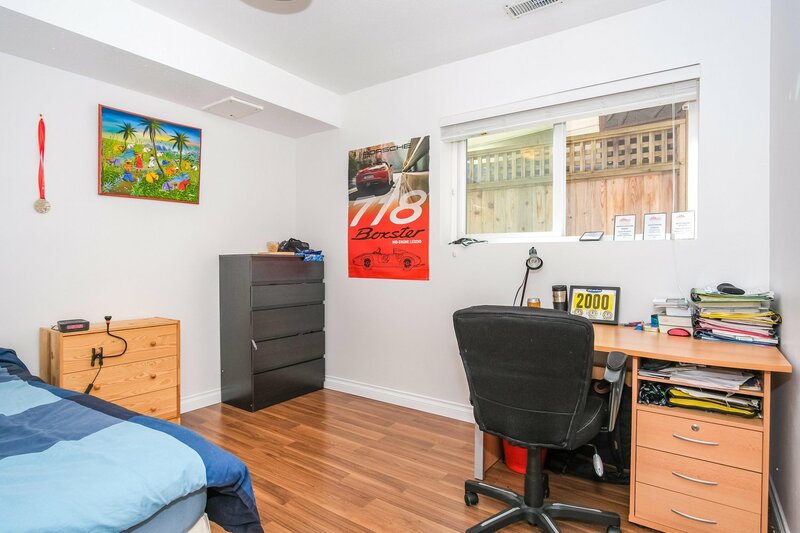 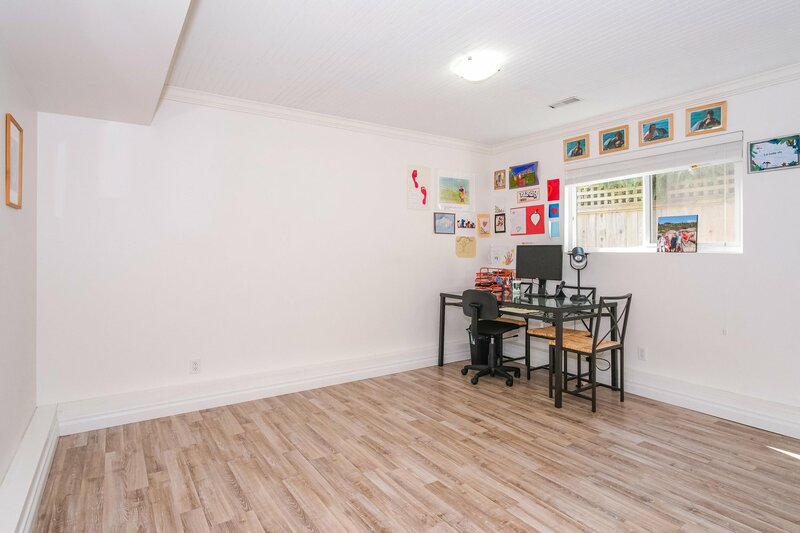 Downstairs features a large rec room, 2 bedrooms (2nd bedroom without closet) and a den. 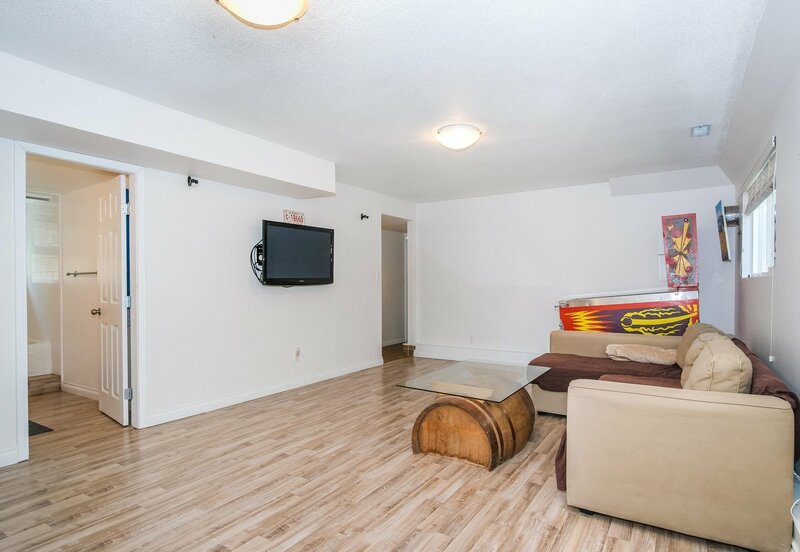 The lower level has separate access and could easily be converted to a 2 bedroom in-law/nanny suite. 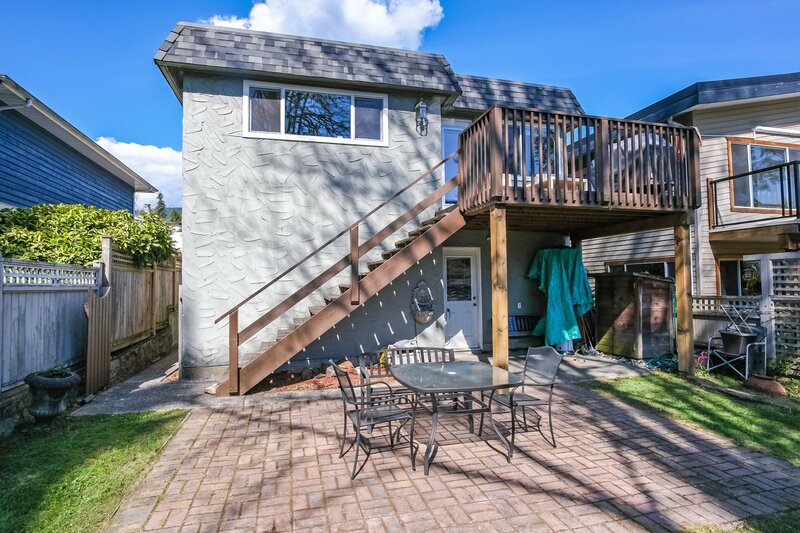 Open April 27th 2-4pm.